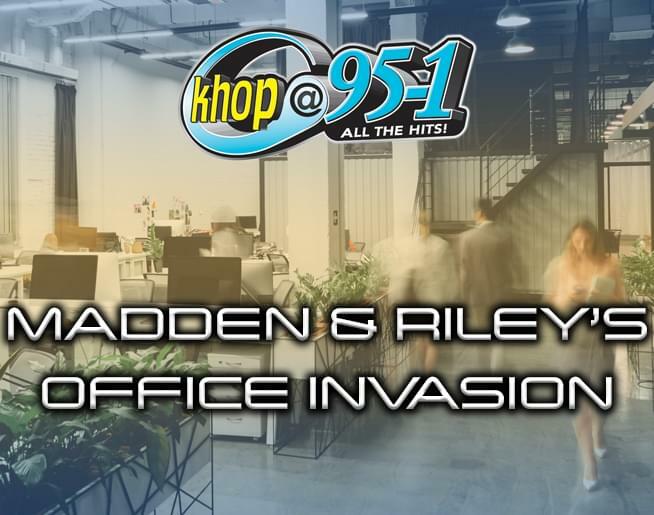 Madden & Riley’s are invading offices around the Valley, and yours could be next! will show up to your office with food and prizes! !